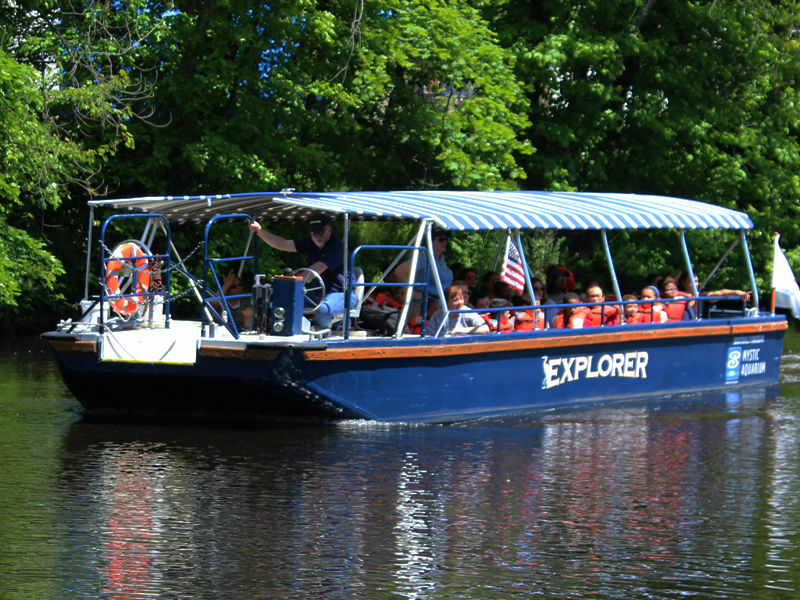 The EXPLORER, a 40-passenger tour boat, will bring you on an intriguing and relaxing tour in the Blackstone River Valley. 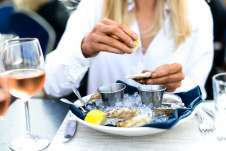 For the last 25 years, hundreds of thousands of passengers have come to learn and discover interesting facts about Rhode Island, and see a quiet beauty many are often surprised to find! 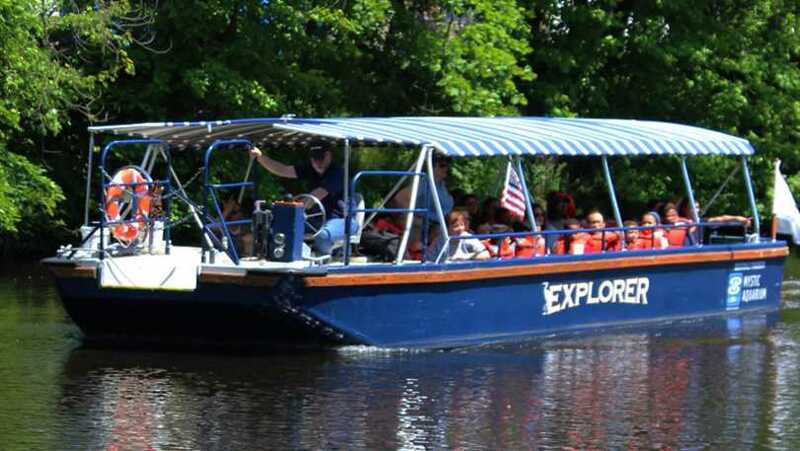 On these Nature & Heritage river tours you will hear stories of the workers, residents and early settlers of the Blackstone River Valley ...and what it took to make our region what it is today. 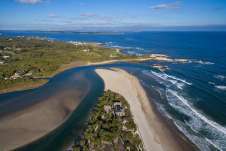 As the 50-minute tour winds along the waters and thick-foliaged riverbanks you may get a chance to see the great blue heron, hawks, deer, turtles, or even the returning Bald Eagle, that live along our renewed waterways. Our well-informed guides can’t wait to welcome you aboard to share the history, ecology, and beauty of the region! We even provide BINOCULARS and NATURE GUIDES during your trip!!! Location: Points of departure vary throughout the year. See website for details.